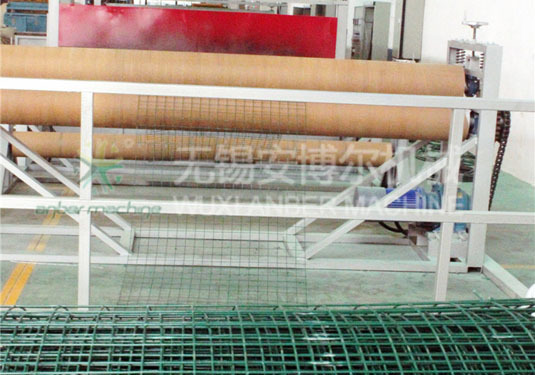 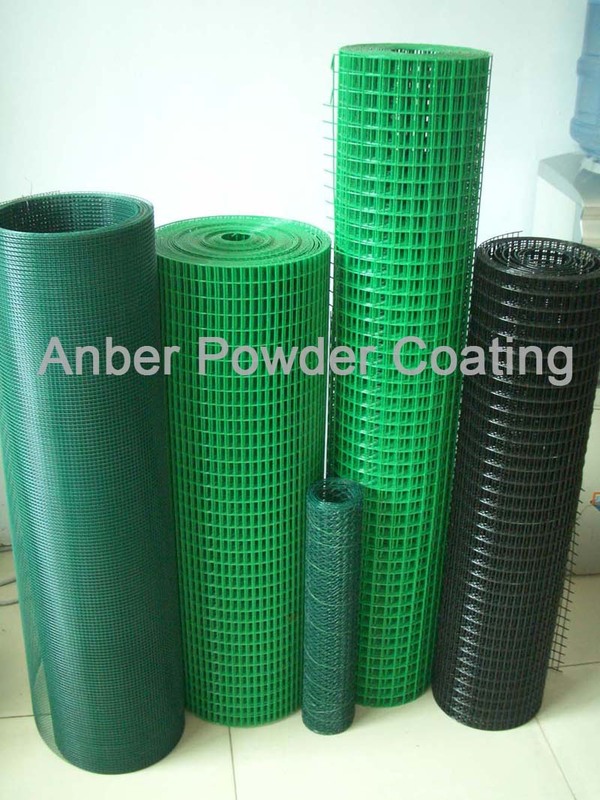 Brief description: The metal fence is first preheated to a certain temperature and then passed through a fluidized bed of plastic powder where the powder particles melt, adhere and flow out to form a smooth continuous PVC coating. 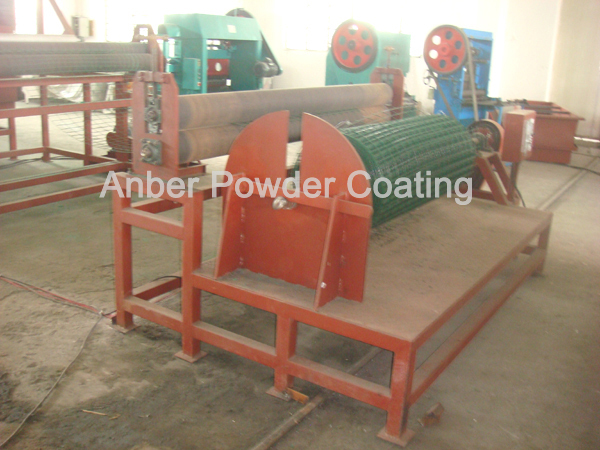 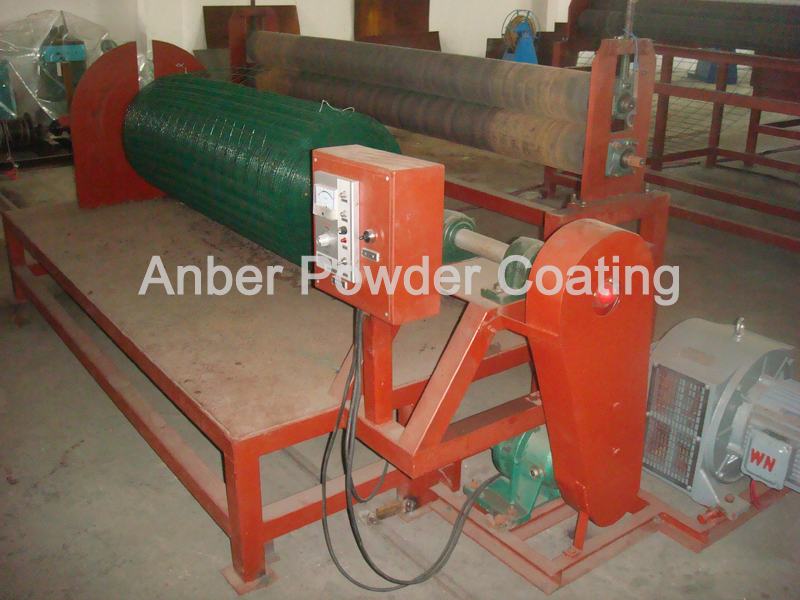 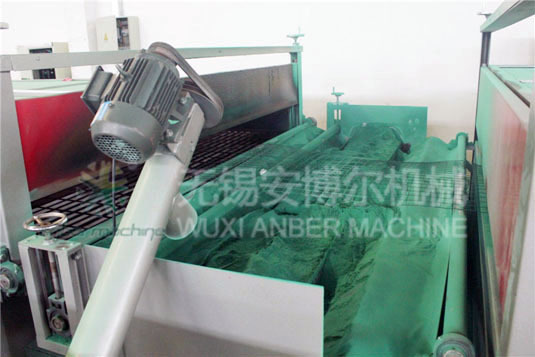 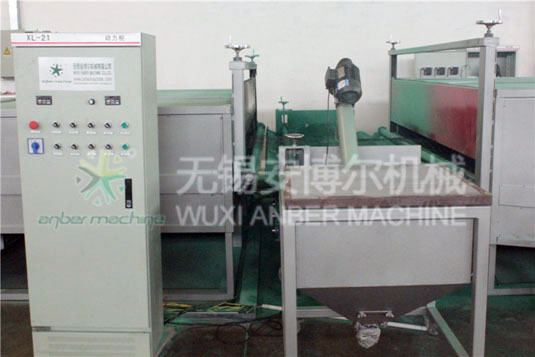 It is then post-heated to complete the curing of the outer surfaces. 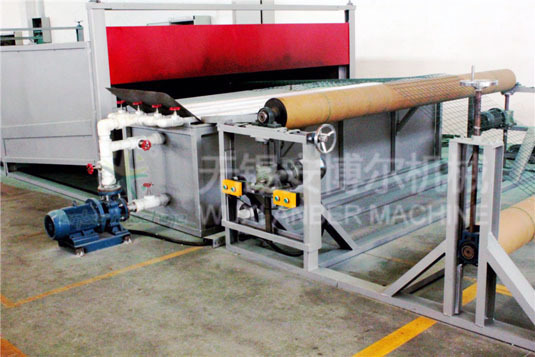 Both pre-heating furnace and curing furnace are natural gas heated. 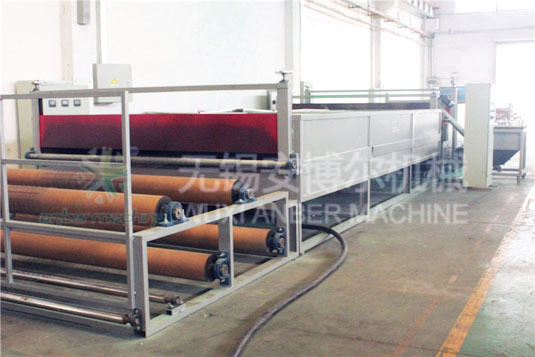 Outer dimensions (L×W×H): 2900×800×1200(mm)；Constructional material: Iron plate (1.5mm & 2.0mm), 40×60 square steel tube, 4# angle steel, bolt and matched filter fabric；Constructional method: After machine-shaping, above-mentioned constructional material are pieced together by welding with the help of bolt. 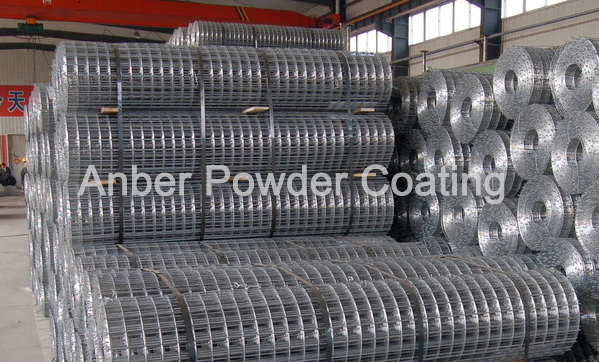 Constructional material: 10mm Iron plate, framework: 5# angle steel, 5# channel steel, and mechanical part. 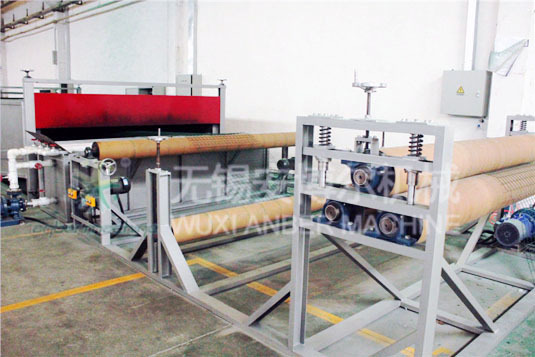 Constructional method: After machine-shaping, above-mentioned constructional material are pieced together by welding with the help of bolt.